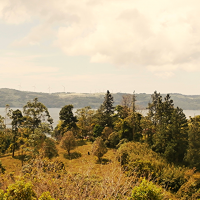 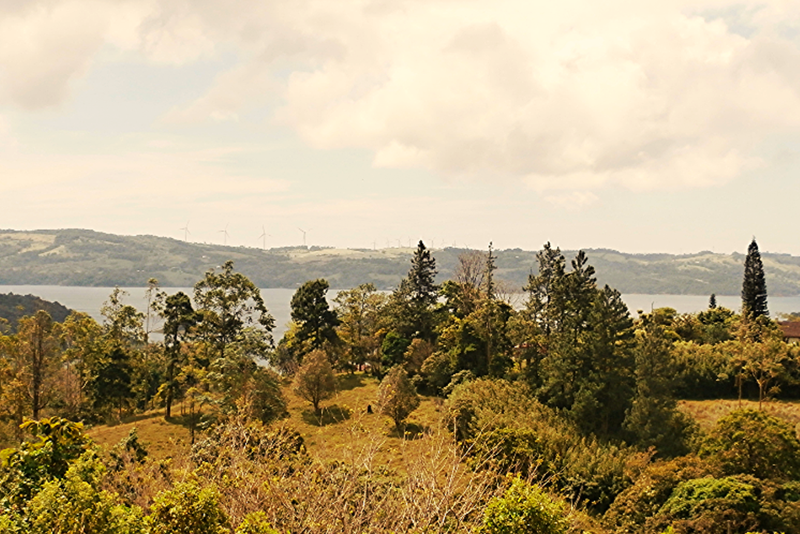 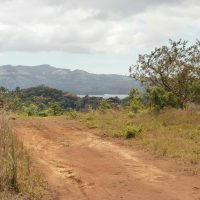 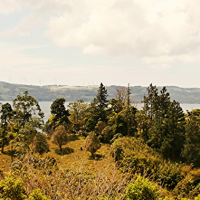 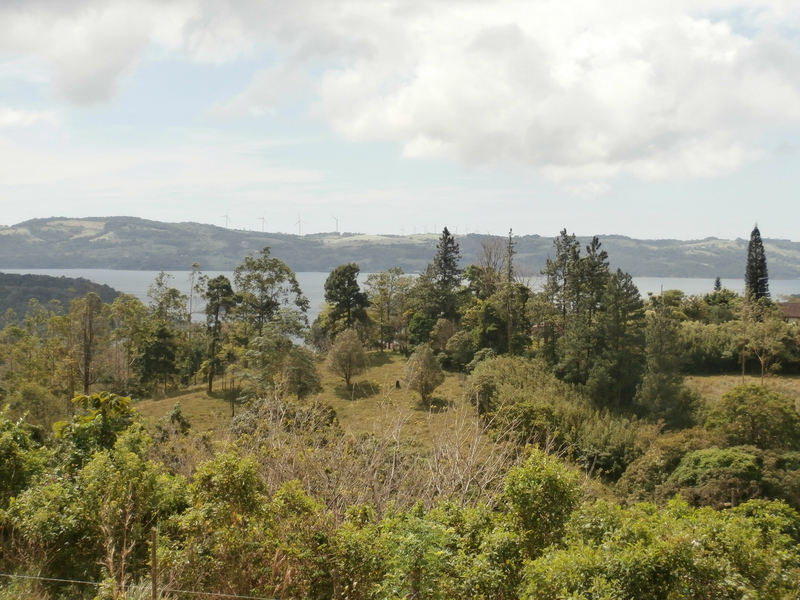 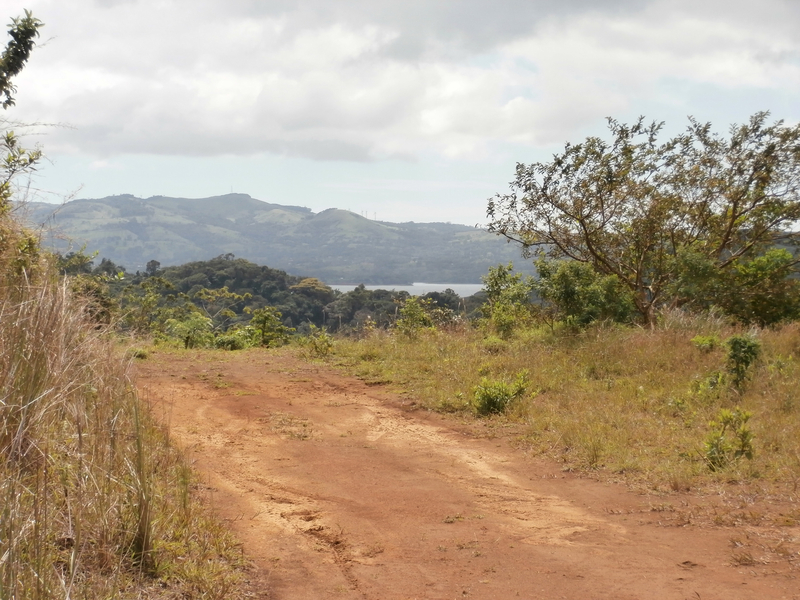 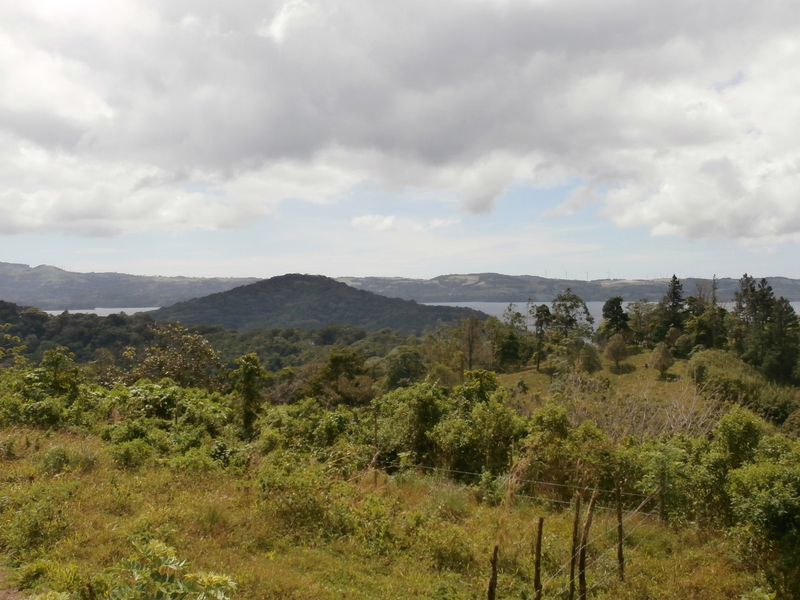 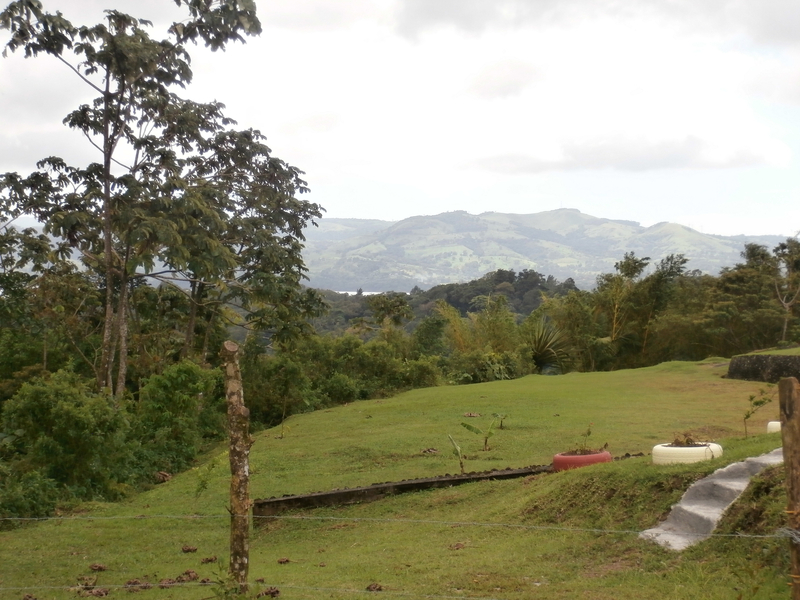 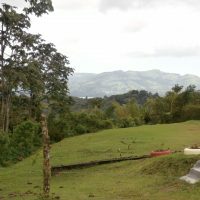 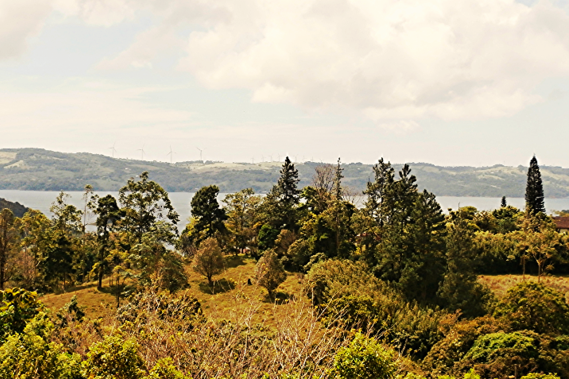 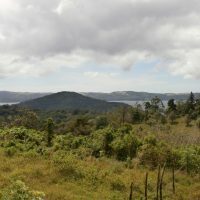 Located just 5 minutes from Arenal town, this subdivision containing 7 lots of various sizes, from 1,000 m2 to 4,755 m2. 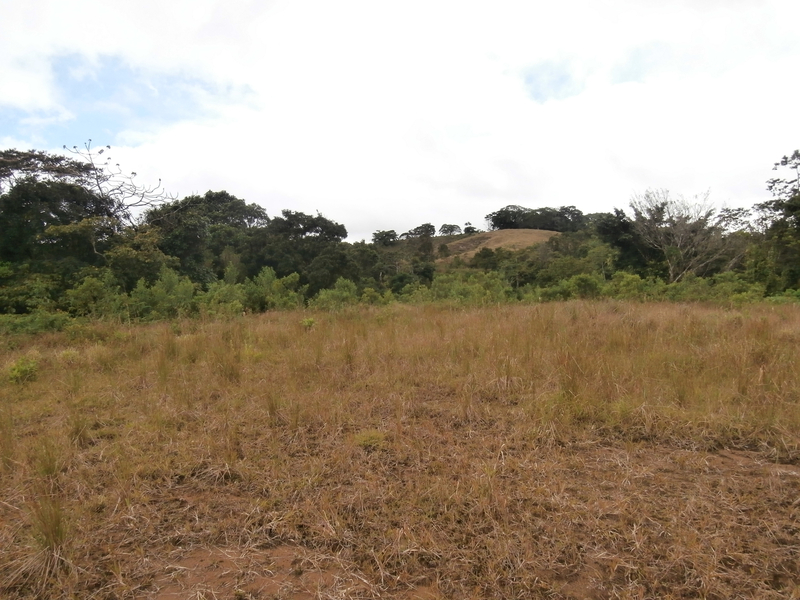 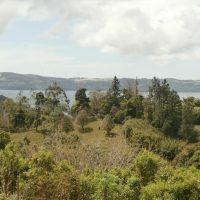 Total size of all 7 lots together is 15,400 m2 (almost 4 acres). 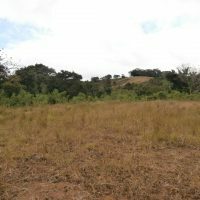 Bargain price, developers hurry up !